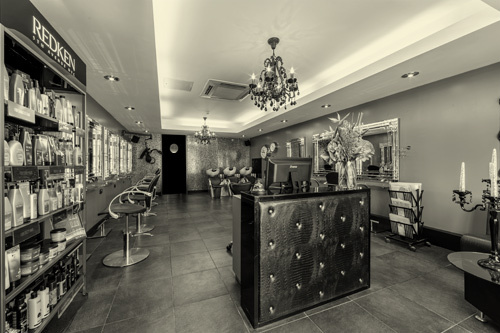 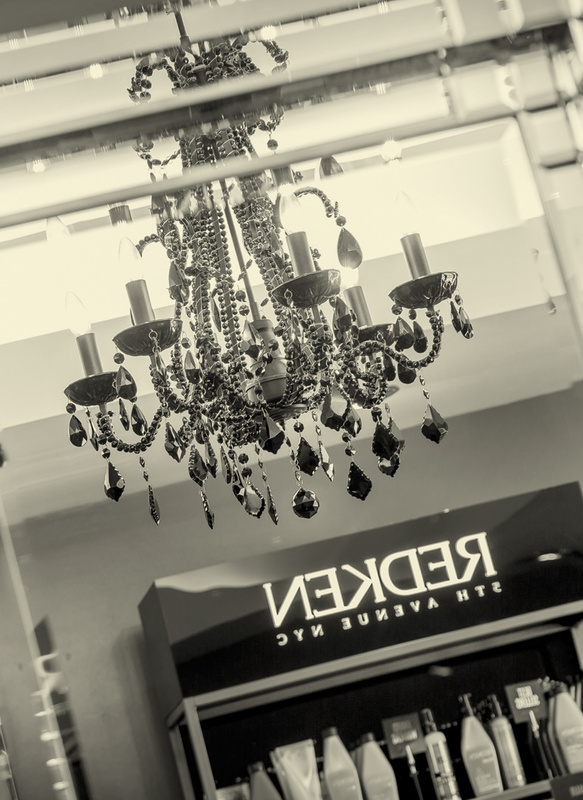 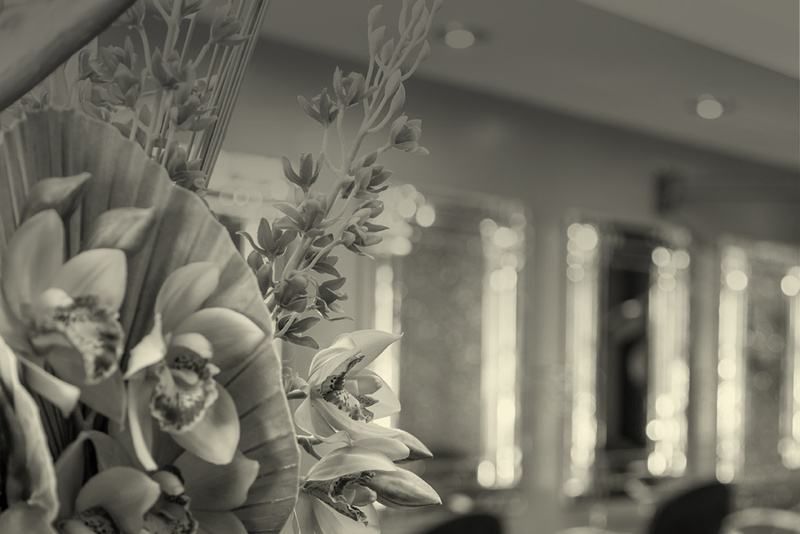 Firmly established in the heart of Brentwood, Essex, the team has been delivering a unique vibe to the world of hairdressing since the year 2000. 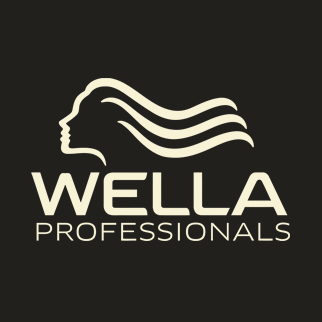 With personality and enthusiasm they provide a professional, friendly, personal service to all clients. 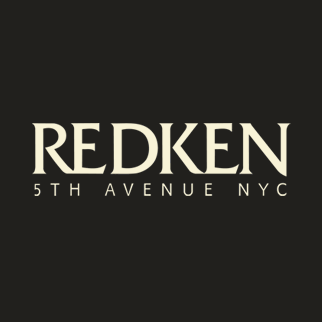 We offer a wide range of services from cutting, styling and colouring to specialist services such Luxury Keratin Treatment and Redken Intensive Treatment. 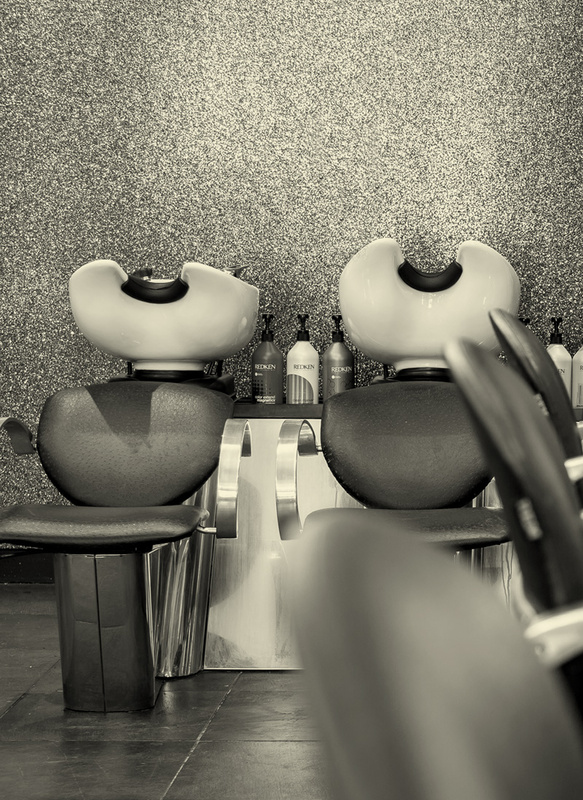 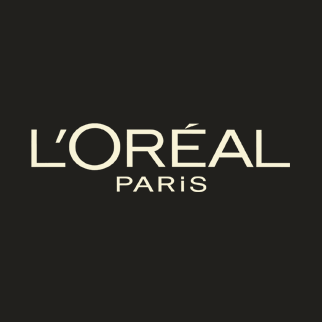 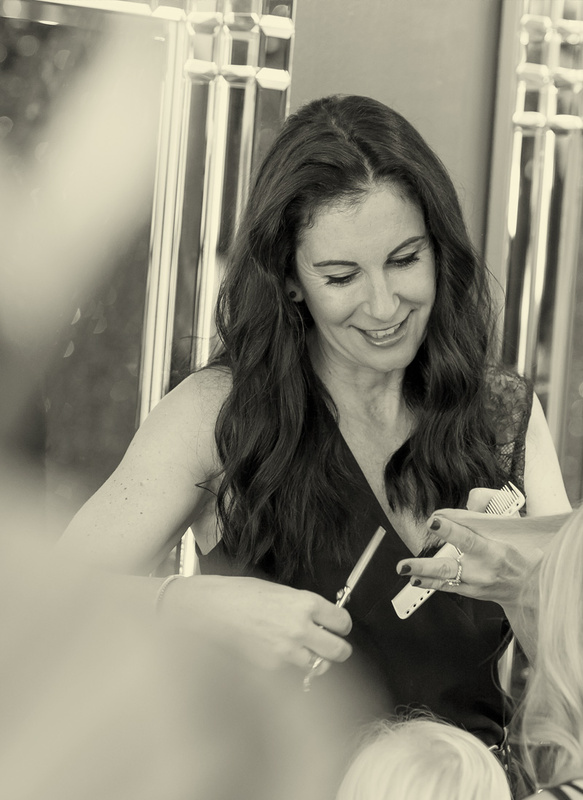 Take a look at our list of hairdressing services to decide which would suit you best. 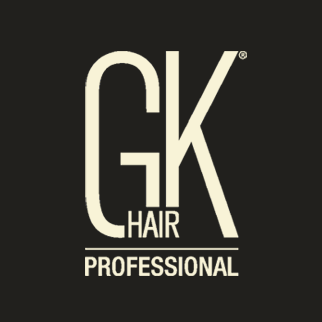 If you know which service you require you can book an appointment HERE. 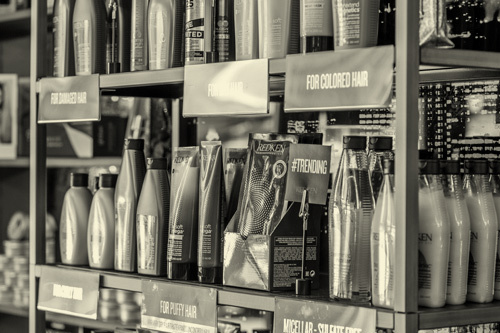 To spread the love at Blondes they have incentives for new clients and loyalty schemes to reward there long standing existing clientele.